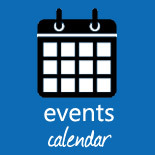 Important note: All activity based offers need to be booked in advance. 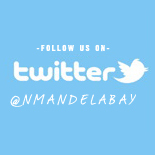 There are two types of Nelson Mandela Bay Visitors Passes namely the 5 in 1 pass as well as unlimited access passes. The 5 in 1 pass is valid for 3 months and limits you to any 5 of the offers. The City and Township tour offer is limited to either a City Tour or a Township Tour and pass holders can not do both with one pass. The 5 in 1 pass includes any five of the attractions and activities advertised and can be used on any day within the 3 month period. You also qualify for the shopping and transport discounts available on the pass for the 3 month duration of the pass validity. The pass expires 3 months from the date purchased. The unlimited itinerary passes are valid for 1 day, 2 days, 3 days, and 7 days depending on the period you want to purchase it for. The Nelson Mandela Bay unlimited itinerary Passes are valid for use on consecutive days only. At the end of your validity period or when you have visited all the attractions, the pass will expire and will no longer allow access to attractions. Your pass will cease working at the end of the last day dependant on the number of days purchased, regardless of how often you have used it in between. Each offer is limited to one entry or use per attraction per pass. The smart card records when and where you first use your Nelson Mandela Bay Pass, as well as how long the pass will remain valid for. 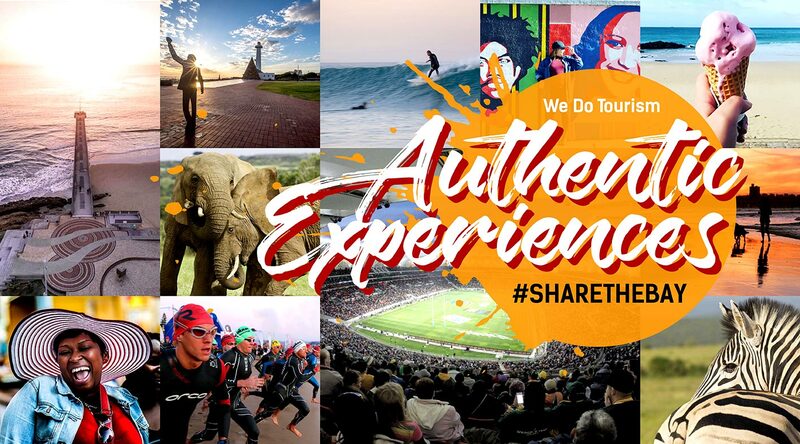 This means that regardless of what start date you give when you buy the pass, your Nelson Mandela Bay Pass is activated the moment that you first use it at an attraction or activity provider. It is important to note that a ‘day’ is based on a calendar day, so should you first use your pass at 5 pm on Wednesday, Wednesday is counted as day one of your pass usage. Please note the Nelson Mandela Bay Pass offers are valid for a specific period based on the periods negotiated with each product. 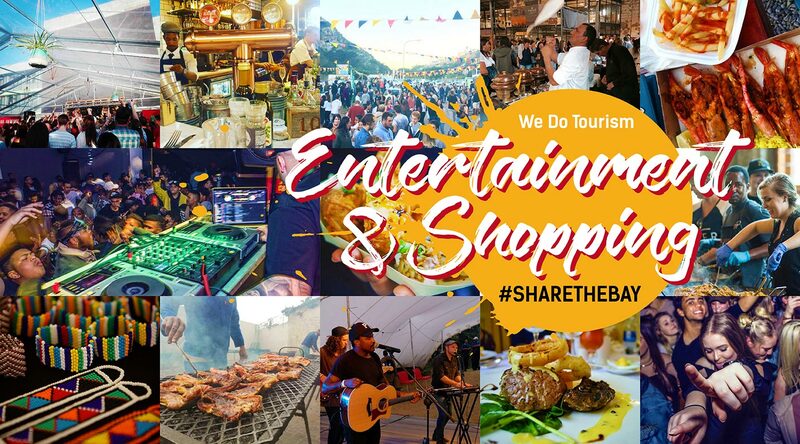 All passes bought are valid for use for 3 months from date of purchase / issue and have to be used within this period; however this can be extended if agreed so by Nelson Mandela Bay Tourism. 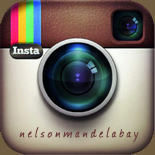 The Nelson Mandela Bay Pass is a product of Nelson Mandela Bay Tourism. 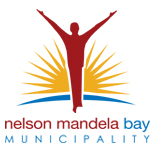 The Nelson Mandela Bay Pass is non-transferable and non-refundable and is only valid for use on consecutive calendar days as stipulated therein. The 5 in 1 pass is valid for 3 months consecutive days, limited to 5 of the advertised offers. No replacements or refunds can be offered for lost or stolen cards. In certain cases refunds will only be given for passes not used and not for passes older than 3 months from the date of purchase and only by the discretion of NMBT. Passes sold as part of a package is non refundable as the costs are absorbed within the accommodation fees. 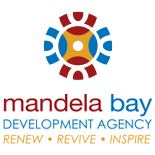 The Nelson Mandela Bay Pass entitles the holder to admission to attractions upon presentation of the Pass without further payment, unless otherwise advertised, together with other offers and discounts where appropriate. Admission is subject to the Pass being valid and no prior use at the attraction has been recorded on the Pass. Holders of the Nelson Mandela Bay Pass recognise and accept that they visit any attraction voluntarily and entirely at their own risk. The Pass holder indemnifies and cannot hold Nelson Mandela Bay Tourism, its members, Board members, employees and agents responsible for any claim of any nature arising from or consequent to the use of the services and amenities listed in the guidebook and website or the failure of the supplier / activity provider to provide access to the attraction or failure to provide the service or any shortcoming in respect thereof. 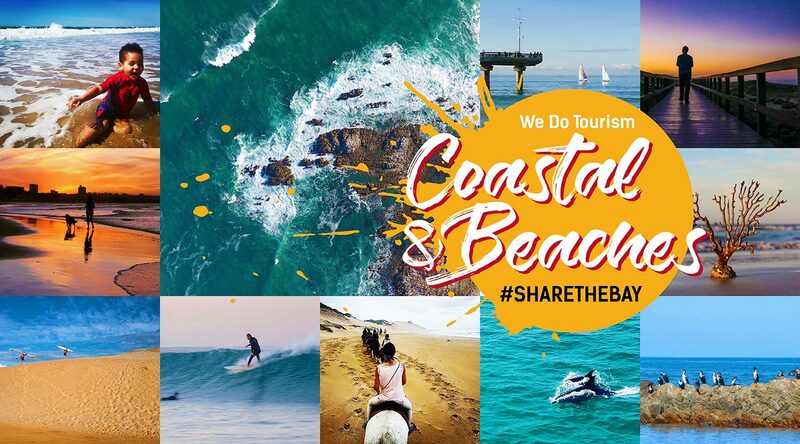 All attractions and services listed are contractually bound with Nelson Mandela Bay Tourism to accept admission without further payment, or other genuine offers and discounts where appropriate, subject to their normal admission criteria. Nelson Mandela Bay Tourism will use all reasonable endeavours to facilitate admission or other genuine discounts in accordance with the terms of the Nelson Mandela Bay Pass by holders to attractions, however, Nelson Mandela Bay Tourism shall not be responsible, or liable for any loss, damage, expense, or inconvenience, if any attraction, contrary to the terms of its contract with Nelson Mandela Bay Tourism, unlawfully and with no good cause, refuses admission or other genuine offers and discounts in accordance with the terms of the Nelson Mandela Bay Pass. 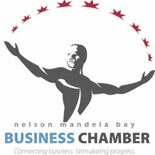 Nelson Mandela Bay Tourism have taken all reasonable care to ensure that only properly run and reputable attractions of good standing are within the Nelson Mandela Bay Pass scheme, however Nelson Mandela Bay Tourism shall not be liable for any deficiencies of service, quality of merchandise or health and safety at any particular attraction. 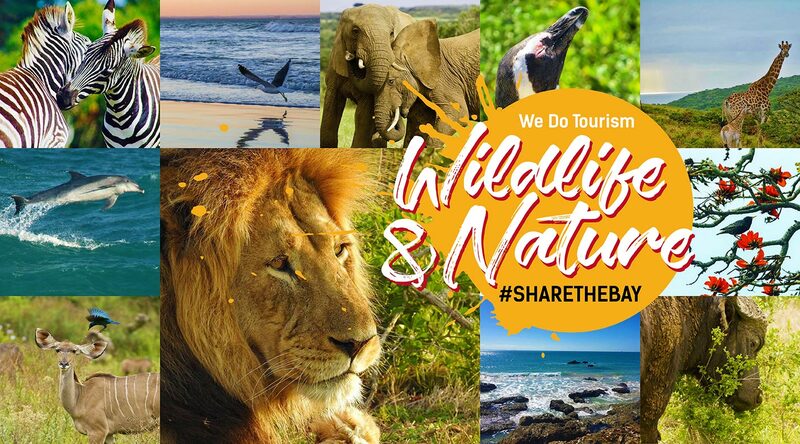 Nelson Mandela Bay Tourism will also not be in any way responsible for the conditions of the attractions or venues or third party acts or omissions at any attraction, venue or service. Pass holders acknowledge and understand that some of the attractions and services listed in the guidebook are potentially dangerous and that the participation in or presence at some of the venues may be dangerous. 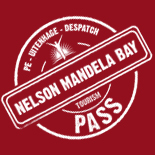 The Pass holder indemnifies Nelson Mandela Bay Tourism, its members, board members, employees and agents and persons for whom it is vicariously liable against all and any claims which may arise from injuries, losses, and/or damages (including but not limited to consequential damages) sustained by the Pass holder or any other person participating in or present at any amenity or venue stipulated in the guidebook and participated in pursuant to the Nelson Mandela Bay Pass scheme. 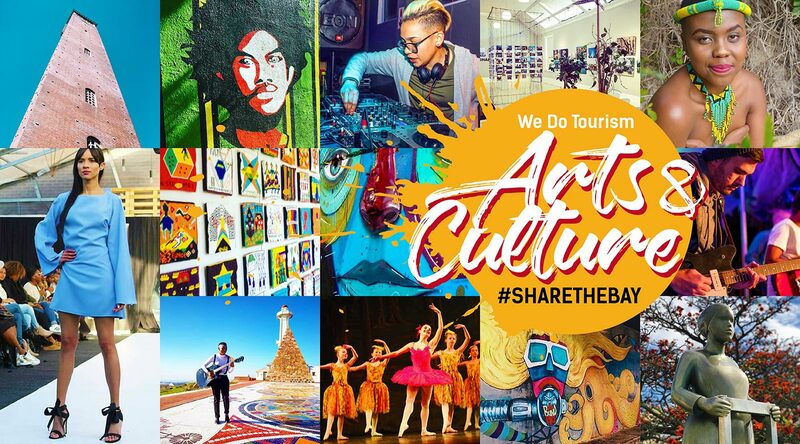 Opinions expressed in the guidebook and or website is no more than fair comment of the authors and is not necessarily the opinion of Nelson Mandela Bay Tourism. 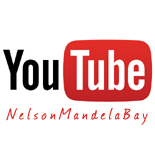 Whilst Nelson Mandela Bay Tourism will have used all reasonable endeavours to ensure that the information contained on this website and in the Nelson Mandela Bay Pass guidebook is accurate, Nelson Mandela Bay Tourism shall not be liable for any loss, expense, damage or other inconvenience caused, in whole or part, by reliance upon such information. 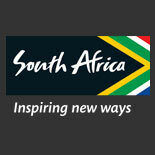 All information will be used at own risk and Nelson Mandela Bay Tourism shall not be held responsible for inaccuracy. Opening times will fluctuate from time to time and the Pass guidebook’s opening and closing times, as well as the information on the website, only serve as an indication as to what the times are. It is advised that the Pass holder checks with the attraction concerned prior to visiting it to ascertain the current position. Due to the nature of some of the activities, some of them will be dependent on weather conditions, it is up to the activity provider to inform the Pass holder if the activity can continue or not, and it is advised that the Pass holder contact any attraction, service or activity provider, that could be influenced by weather, beforehand. 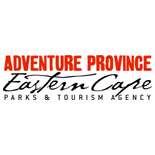 Bookings in advance are encouraged and Nelson Mandela Bay Tourism will not be held responsible for any activity or entrance that cannot be given due to whatsoever reason. Pass holders must inform the participating attraction or service provider that they are in possession of a valid pass and that they will be redeeming the pass offer. Pass holders are required to show proof of identity when picking up their passes that were either bought online or through an agent. Proof of identification is also required when buying the pass directly at a participating agent. Please note that the offers might have changed since the booklet has gone to print, please check website for all the latest available offers or enquire at the point of purchase. Tours and some activities may require credit card information upon booking, you will only be charged if you fail to show up for your tour or the activity. When renting a car the client will be asked for a valid driver’s license, Passport / ID, and a valid credit card. 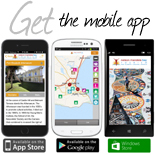 The attractions and activity deals advertised are suggested itineraries based on a certain amount of days and a certain amount of people at certain establishments. The costs advertised include the costs for that specific itinerary based on the criteria mentioned on the deal and the lowest rate possible, with errors and omissions reserved. The package cost could change based on the amount of people you want the deal for and the amount of nights you require accommodation for. It may also change according to the type of accommodation you are booking and the rates of the accommodation facility you choose. You pay a packaged price for accommodation and the NMB Pass. Advertised rate is based on lowest accommodation rates and is subject to availability. The pass gives you a choice of free and discounted special offers on attractions and activities included in the pass and the rate is included in the packaged price. Where advertised other fees might be included in the packaged price for items or costs not included in the NMB Pass offers. 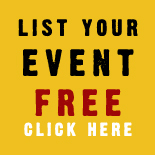 You can change any of the offers for any other offers available to pass holders. Once you have completed the form indicating what itinerary you are interested in, the NMBT call centre will cost your itinerary using the specially packaged rates based on the amount of people in your group as well as the amount of days you want to stay for. 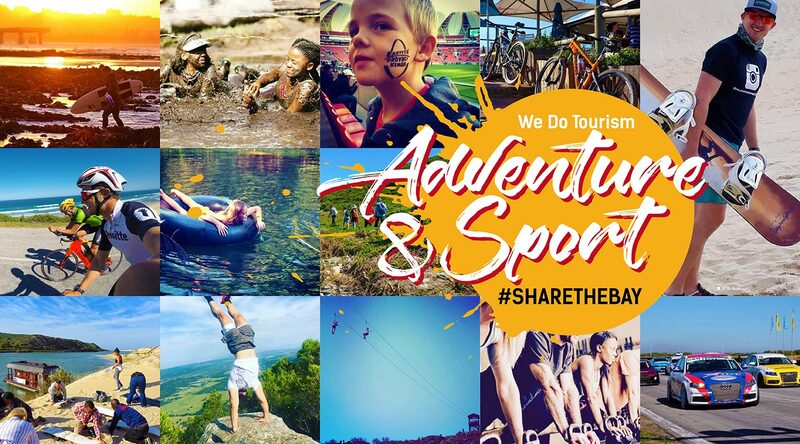 Refer to the NMBT website for all available offers on activities and attractions and the NMB Pass terms and conditions. All terms and conditions applicable to the Nelson Mandela Bay Pass, as advertised on www.nmbt.co.za, apply to these packages. 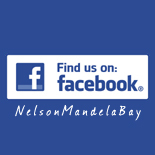 The accommodation provider’s terms and conditions apply to all accommodation reservations and you will be advised by our agents with regards to this as well as the general booking terms and conditions of Nelson Mandela Bay Tourism. Any costs that are not included in your booking must be settled at the establishment. NMBT disclaims any liability for time-wise unrestricted availability of its Internet based information and booking systems and for any damage that may arise from an interruption of services by third parties or a temporary disconnection of NMBT’s Internet based information and booking systems. 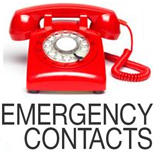 NMBT disclaims any liability for any consequential damage arising from the non-availability of NMBT or its service interruption and for any incorrect bookings or an abusive use of NMBT’s system by third parties; this disclaimer applies in particular to prices for the accommodation or tourist package booked through the Internet based information and booking systems, cost of arrival and departure as well as frustrated expenses in connection with online bookings, and loss of data. NMBT disclaims any liability for the price quotations prepared by the providers, the correctness and completeness thereof as well as for the quality of the procured third-party services, and it disclaims any liability for compliance of data, information and photos (third-party information) a respective tourism services provider has entered in the Internet based information and booking systems with on-site reality. All disclaimers do not apply to damage NMBT caused by intent or gross negligence. Any claims that are based on inalienable provisions of product liability are not affected either. Any liability for pure pecuniary damage shall not exceed the deposit collected by NMBT. Oral commitments made by NMBT employees must be confirmed by NMBT management in writing to be legally effective.